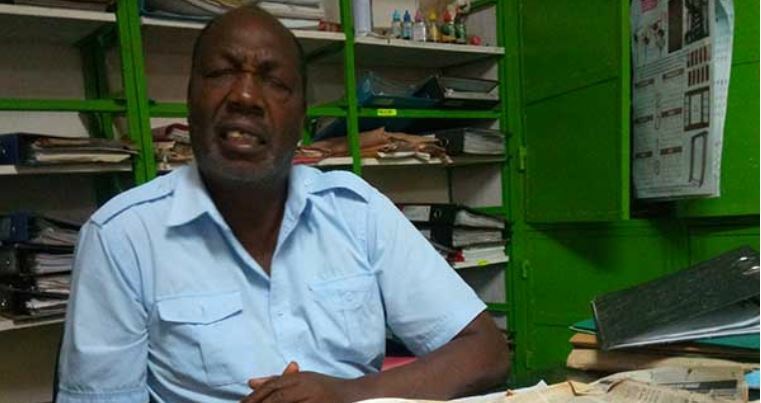 A city carpenter who was contracted to design a presidential chair used by former president Daniel arap Moi has not been paid almost three decades later. Solomon Njoroge Kiore, director of Furncon Ltd, sued the government through the Attorney-General 26 years ago for failing to pay for two presidential seats he designed and delivered according to the terms of a tender he had won. “It is an instrument of power. It was used by the President for a year. It is treasured and, therefore, no one is supposed to touch it. My business has suffered immensely because of this seat since I cannot allow ordinary wananchi to tamper with an instrument of power,” says Njoroge as quoted by Nation. 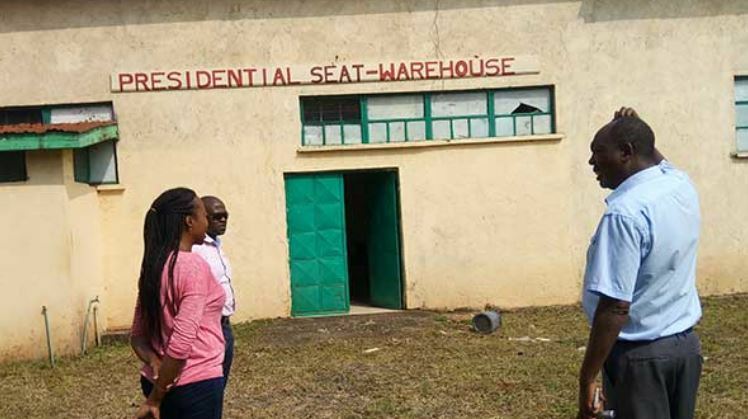 The carpenter has since labeled what used to be his workshop “The Presidential Seat Warehouse”, where the seat is kept under lock and key in the warehouse. In 2007, Njoroge filed a case seeking Sh195 million but the amount could rise substantially after factoring in others fees such as storage, and compensation(both for lost business and delayed payment). In court documents, Njoroge says it won the tender floated by the Department of Defence (DoD) and later got the approval of State House. He says the seat was made under strict supervision of the military and State House staff. In order for the seat to join other insignias of the Republic of Kenya, approval was given by the tender board and later assented to by then President Daniel Moi. 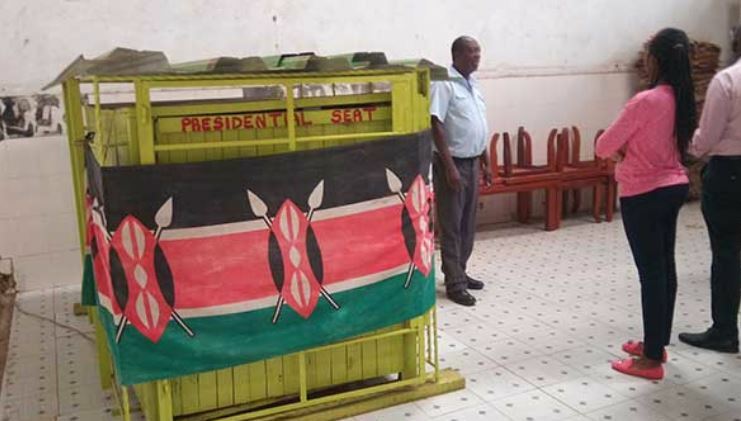 The firm was asked to make similar furniture for presidential lounges at the Eldoret Moi Airbase and Kahawa Garrison, claims Njoroge. Njoroge said he was called to the DoD and advised to go to State House for payment, but, he was sent back to DoD and told that it was the department that had made payments for such items in the past. In February 2018, the government applied to settle the matter out of court but Njoroge claims he has not heard from the State since then. He is, however, optimistic that the seat will find its way to the recently created State House Library and Museum.